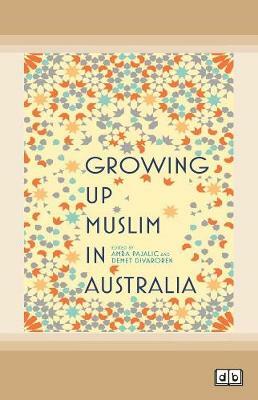 Muslim people in Australia come from over seventy countries and represent a wide variety of cultural backgrounds and experiences. Yet we are constantly bombarded by media stories feeding one negative stereotype. What is it really like to grow up Muslim in Australia? In this book,... read full description below.